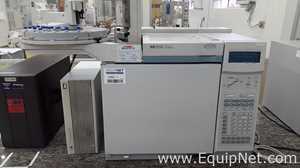 EquipNet is the world's leading provider of used ultrasonic cleaners and various other preowned equipment. 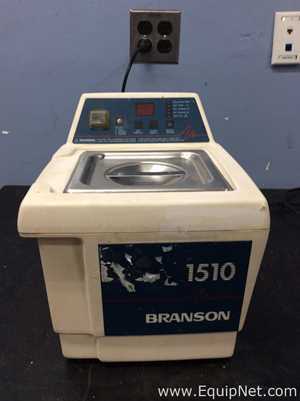 Our exclusive contracts with our clients yield a wide range of used ultrasonic cleaners from a number of respected OEMs, including Branson, Elma, Bandelin, Omega Engineering, Misonix, Fisher Scientific, and more. 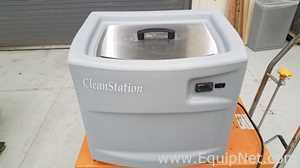 EquipNet is constantly receiving used ultrasonic cleaners of various makes and models. 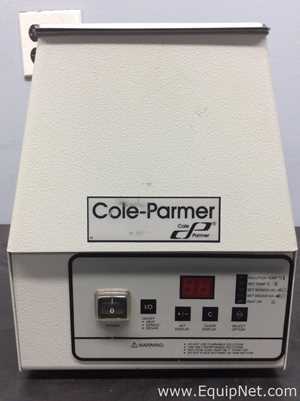 If you do not see the used ultrasonic cleaner you are looking for, call one of our representatives and we will find it for you. We can also source the right tooling and change parts that you need through our huge network of corporate clients from around the globe. 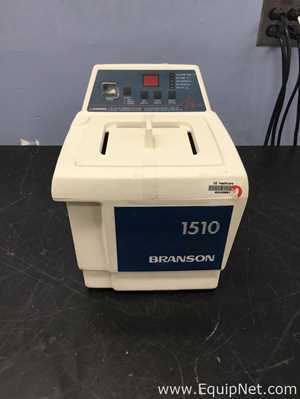 Branson offers a wide range of various ultrasonic cleaners and numerous other equipment. 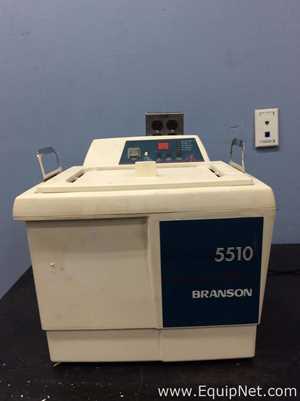 Branson ultrasonic cleaners have a reputation for being highly reliable, consistent, and durable. 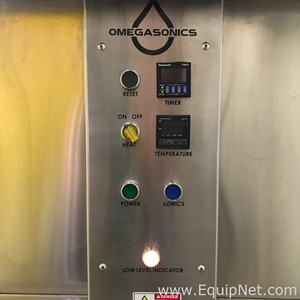 Branson equipment meets various requirements for all your ultrasonic cleaning needs. 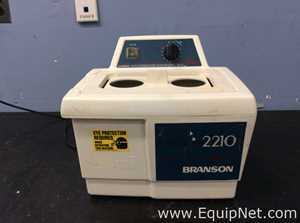 EquipNet carries a variety of used Branson ultrasonic cleaners and more.